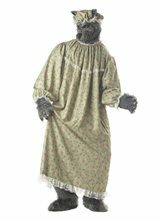 Wolf Granny Adult Costume.Includes: Night gown with night cap, furry wolf shoe covers, gloves with claws and mask with glasses.Available Size: Adult - Standard. 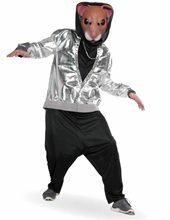 (One Size Fits Most Adults)Become the big bad wolf in this storybook "Wolf Granny Adult Costume"! 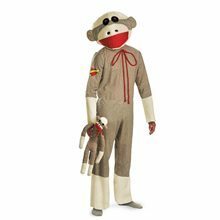 Mr Bill Standard Adult Costume.Includes: One Jumpsuit, Mask and Gloves.Available Size: Adult - Standard. 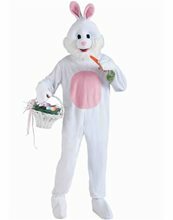 *Shoes Not Included.Have no fear, Mr. Sluggo and Mr. Hands are not around to squash or dismember you. 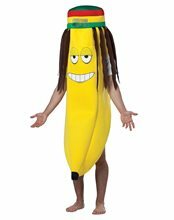 You'll be saying Oooooohhh Noooooo just for fun.